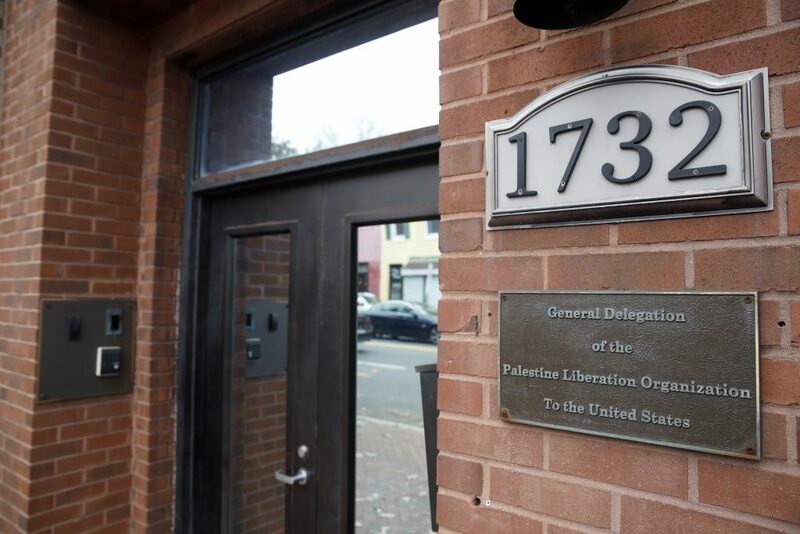 Zomlot said that the PLO would take both Israel and the U.S. to the International Criminal Court, as the U.S. attempted to “protect Israel from unlawful acts, and provide it with full immunity to kill the two state-solution.” But U.S. National Security Advisor John Bolton warned the organization not to try that. “The United States will use any means necessary to protect our citizens and those of our allies from unjust prosecution by this illegitimate court. We will not cooperate with the ICC. We will provide no assistance to the ICC … We will let the ICC die on its own. After all, for all intents and purposes, the ICC is already dead to us,” Bolton said. Prime Minister Binyamin Netanyahu congratulated the U.S. for shutting the PLO mission. “The U.S. made the correct decision regarding the PLO mission in Washington. Israel supports American actions that are designed to make it clear to the Palestinians that refusing to negotiate and attempts to attack Israel in international forums will not advance peace,” the Prime Minister wrote Tuesday night in a social media post.